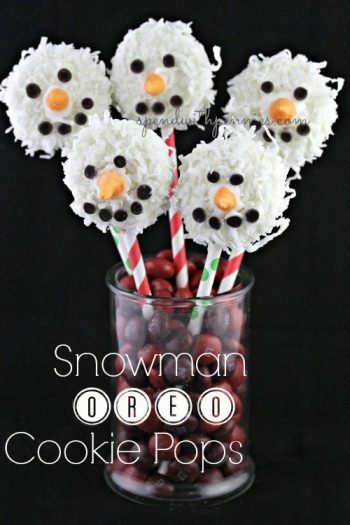 Beautiful and Easy Centrepieces for your Holiday Table! 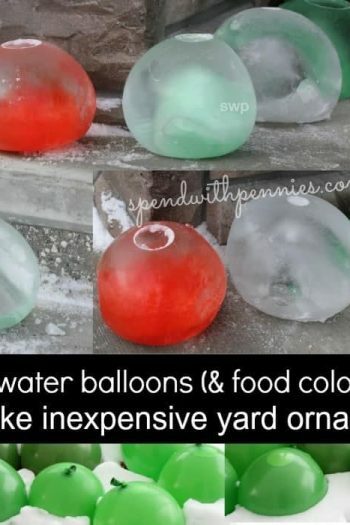 Frozen Water Balloon Yard Ornaments! 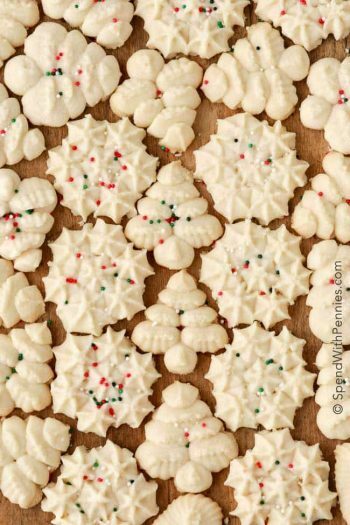 How to Host a Cookie Exchange! 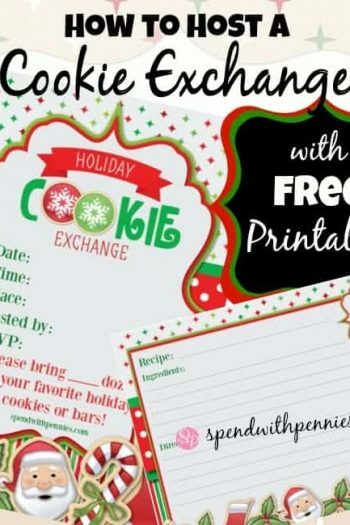 FREE Printable Invitations and Recipe Cards! 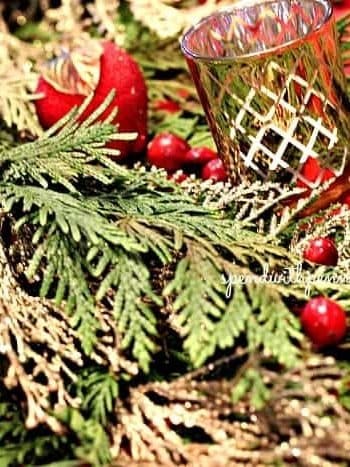 Gift in a Jar! 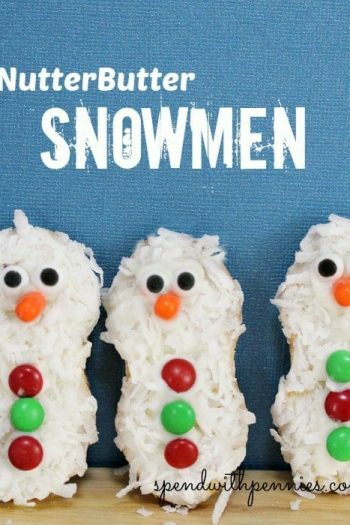 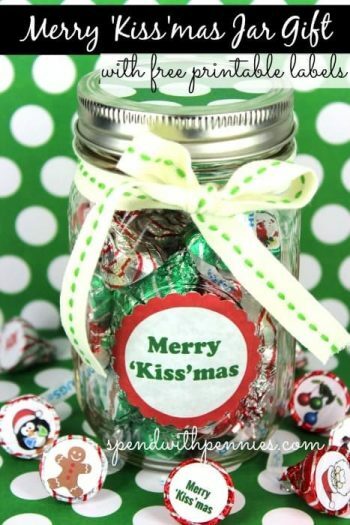 Merry “Kiss”mas… cute for teachers! 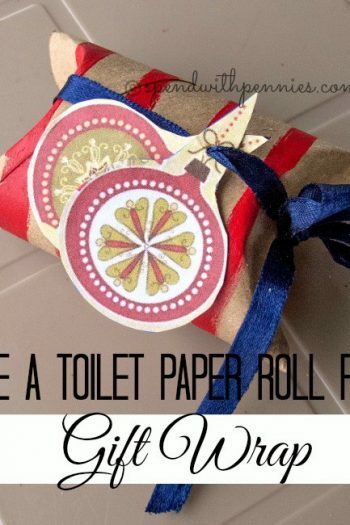 How to Use a Toilet Paper Roll for Gift Wrap! 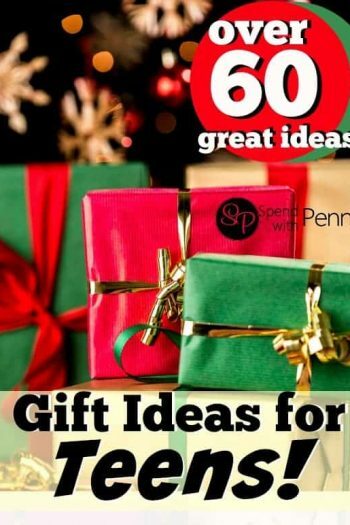 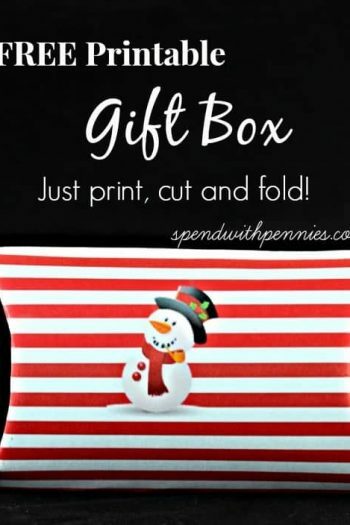 FREE Printable Christmas Organizing Kit! 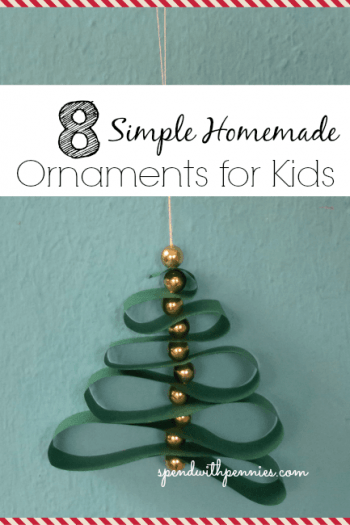 All about Elf on the Shelf and Fun Elf on the Shelf Ideas! 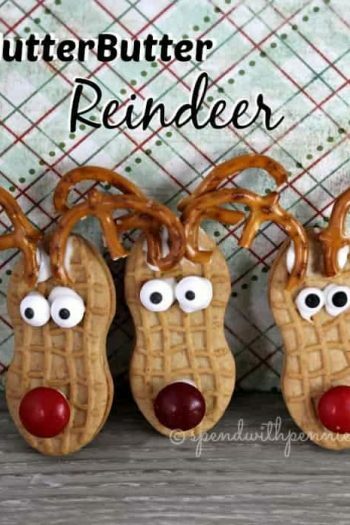 Watch Santa Feed The Reindeer LIVE!!! 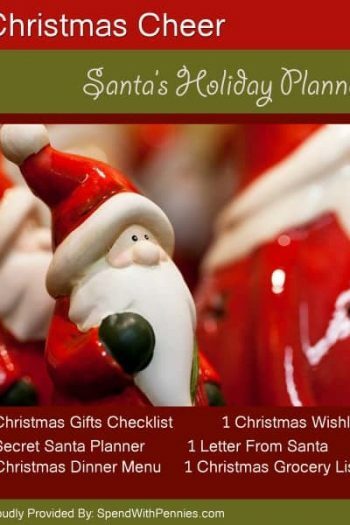 Santa’s Phone Number: Kids can give Santa a call!